A vital part of any school’s spirit and tradition is their Alumni Association. No matter how great the distances between us, GCS alumni share a common bond which supports our tradition of excellence, school activities, our Christian beliefs, and the friendships that were made while attending GCS. We are proud to have a new and growing group of former students that comprise this organization. Under the direction of Mrs. Hillary (Campbell) Mitchell (1995), we are moving forward in contacting and locating GCS alumni. If you are a graduate of Grace Christian School and would like more information about the Alumni Association group and their activities, please contact Hillary by e-mail (momof2ls@zoominternet.net). Please include your student name and year of graduation. My name is Hillary (Campbell) Mitchell and I'm a 1995 graduate of GCS. As a student, I felt I was getting prepared for college, but little did I know the teachers were prepping me for life as well. What I was taught on an advanced level - every subject at my disposal. The curriculum is tough, but the teachers were there to help in any way possible. It wasn't until much later that I had the opportunity to compare Grace's curriculum with the public school system. I discovered that Grace is so far ahead in every aspect of everyday school teachings. But for me, the spiritual foundation taught here is what's most important. I was given Christ-like instruction that today is still very much a part of me and who I've become as an adult. And now, my son Levi is starting his journey down this same road. He is only Kindergarten, but my husband John and I knew there is only one place for our son to go to school, Grace. What a comfort and encouragement to know not only what He'll be taught but the extent of those teachings, as well. He will be prepared for college and life as a well educated man with Christ at the center of it all. 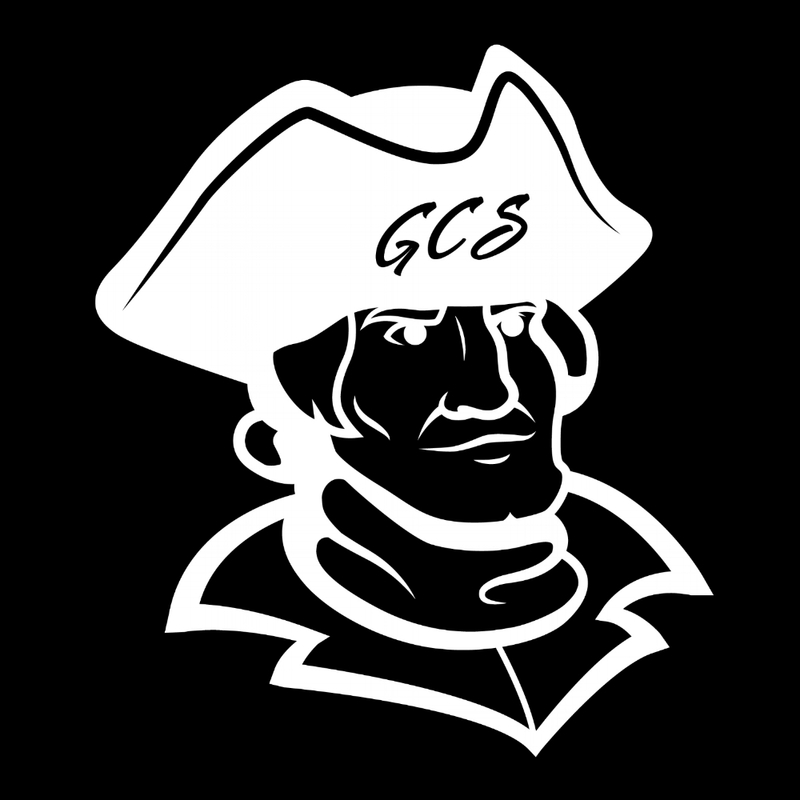 I began attending GCS when I was in the eighth grade. I can honestly say that the faculty and staff, curriculum, and activities at Grace helped shape me into the Christian and teacher that I am today, prepared me for the future in both higher education and life, and planted a love for God and others within my heart. The Lord led me to become a part of the Grace faculty in 1997. I am thankful yet humbled by this wonderful opportunity. I love my students. It brings me joy to see them succeed and grow both academically and spiritually. I count it a great privilege and responsibility to teach, love, encourage, and exemplify Christ to my students. I have always thought of my students as “my kids” but now I get to truly be a “real mom” as my husband and I now have a son—Braden. I am thankful that He used this place to mold me and shape me as a person. I am thankful for the experiences that I had along the way that prepared me for life. I am thankful that He led me back to teach in the same way that I witnessed years ago. I will be thankful and privileged to send my child to Grace Christian School in the future. It is a miracle that I cannot deny and a gift that I am so blessed to cherish. My name is Cindy and I am a Grace Christian School alumni. I recently had the privilege of coming back to GCS and doing theatre make-up for their production of "Arsenic and Old Lace." The students were pure, good-natured, polite, and overall very delightful! It reminded me of what a great opportunity I was given at Grace to have a Christian education and to be surrounded by moral, Christ-like, caring people day in and day out. Academically at Grace, I was challenged. I learned the sciences and maths, and enjoyed a variety of literature and history classes. However, the most enjoyable for me (and still is) was the music program. Being able to compete at regional, state, and national competitions was thrilling and life-changing. It gave me great opportunities to challenge my skills and to improve. I could go on and on talking about how much I loved spirit week; playing volleyball; what a blessing it was when the teachers surprised us with S.A.D. day (student appreciation day) and took us to the Marshall student center for fun; starting our senior year at Cedar Lakes—what a great way to start the year! I had the privilege of going to the Wilds in the Carolinas where I met a friend who has been a great blessing in my walk with the Lord for over 10 years now. GCS was an excellent jumpstart for me. Being surrounded by Christians, the Bible, and God’s way of education truly has protected my focus and my spirit from being pulled in other directions. Having recently seen my fellow alumni at our ten year reunion, it blessed me to see so many of them with families, raising their own children to know the Lord. God-fearing men and women living out their callings. So you ask me, is Christian education worth it? Absolutely. I highly recommend GCS to you and your family!